The professional floor sanding services that we offer in Chiswick W4 and the surroundings can improve the look of your home right away. Nowhere else in London you will be able to find such professional procedures with affordable price and first-class quality. Only in our agency’s office you will have the chance to reserve the best floor sanding service that will transform your wood and various other floors immediately. 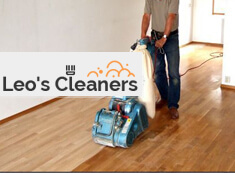 Our floor sanding team can make the ugly scratches, the dirt and the other grime disappear from this part of your home and they will use their state-of-the-art equipment for the purpose. 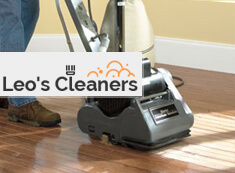 Give us the chance to freshen up your floors and we promise that you won’t be sorry. After years of heavy usage, it is normal to find out that your hardwood and different other floors are not looking as good as they used to. There is no need to spend substantial amount of money for new floors because we can promptly restore their good looks with our professional floor sanding service in Chiswick. All it takes is one phone call to the headquarters of our agency and soon after that you will be enjoying your improved floors. It doesn’t matter what is the current condition of your floors because our competent specialists will be able to remove every trace of pollution. We will prove to you that it is not necessary to spend a fortune for the effective renovation of your floors. Our certified professionals will get the job done very fast and for less money. Come and learn more about our attractive offer and we promise you that you will make a reservation right away. In order to book a professional floor polishing service, you can come to Chiswick W4 during the week and speak with our friendly employees.